As you can see I am literally hitting pan in this compact and I am finally reviewing it. 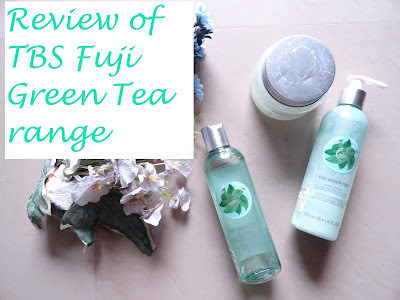 Why did it take me so long to review it?? Well I was a bit confused. I loved it when I picked it up and then I didn't like it for a while (or so I thought), but actually I do like it. It just took time to get used to it. 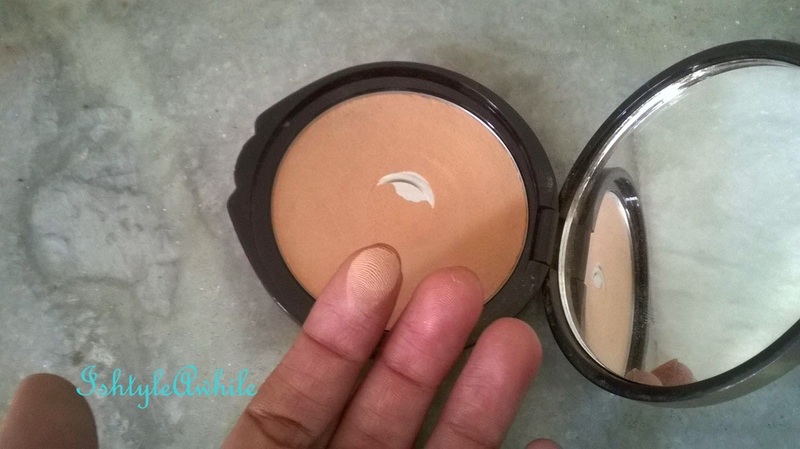 Lakme Perfect Radiance in 06 was the one compact that I had used ever since it was launched. 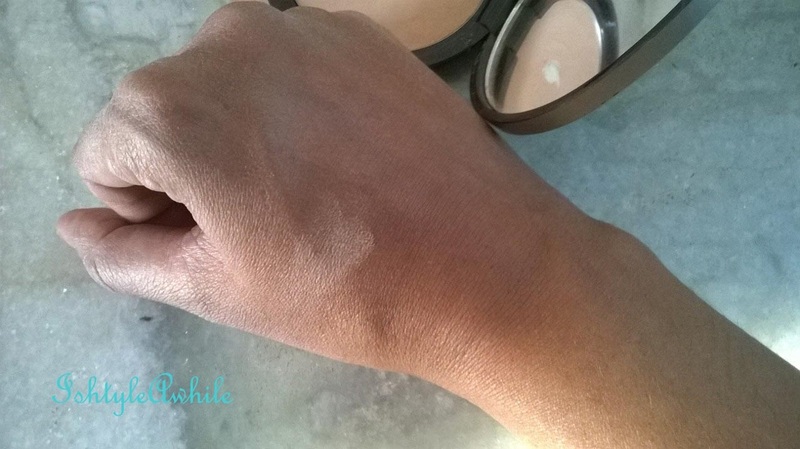 The shade was amazing for my skin tone and then one time when I went to buy it, the SA told me that it was no longer in production and so I bought 05, but it was too light. 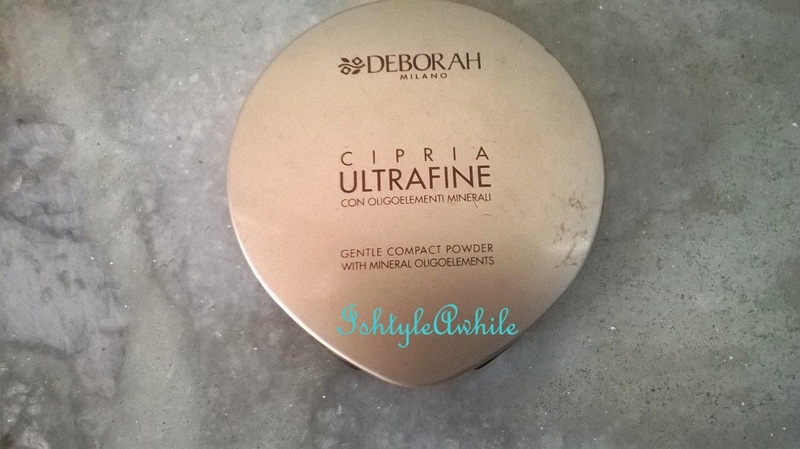 So one day, when I walked into New U, I carried my Lakme Perfect Radiance and bought the Deborah Milano compact powder in the shade 02. Instead of swatching the Deborah powder, I just held these two side by side and decided which shade I wanted. Simple sturdy packing. It has a goldenish cover that looks elegant and comes with a puff (like all compacts). When I bought it, the SA told me that I could use it wet as well and not just as a dry powder. Which meant if I used a foundation brush that had been moistened or a wet sponge, I could apply this like a regular foundation but it wouldn't give me much coverage.I have not really used it as a foundation. I love the fact that it is finely milled, very smooth and just a tad lighter than my skin tone. 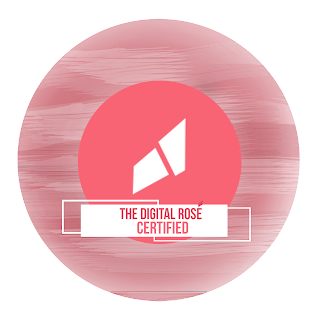 It goes well with my L'Oreal True match foundation and now I am using MAC StudioFinish Liquid foundation and this works well even with that. It supposed to have minerals in it and I think that is why it gives such a smooth finish. I think for a person who has clear skin, they could probably use just this as foundation. There is a slight scent, nothing overwhelming, very subtle and it goes away with time. I have combination skin and I have seen that this keeps oil at bay for about 3 - 4 hours. During winter, my skin looks more dewy than oily so it's fine, but during summer I like to have a matte foundation to keep oil away as much as possible. If you have dry skin under the eyes, it will settle in the creases. So dust it very lightly. I haven't had any breakouts because of this product. If I do have to touch up (which I rarely do), I blot the oil away before I dust this powder. Price: I bought it so long ago, I kinda don't remember the price very well. I think about 535INR. It lasts 3-4 hours and sometimes I find myself wishing it lasted longer. There is not a very wide shade selection. So you may not get a perfect match. Well it isn't exactly the HG compact and I do want to try another brand. So I guess I won't buying ti again for now. 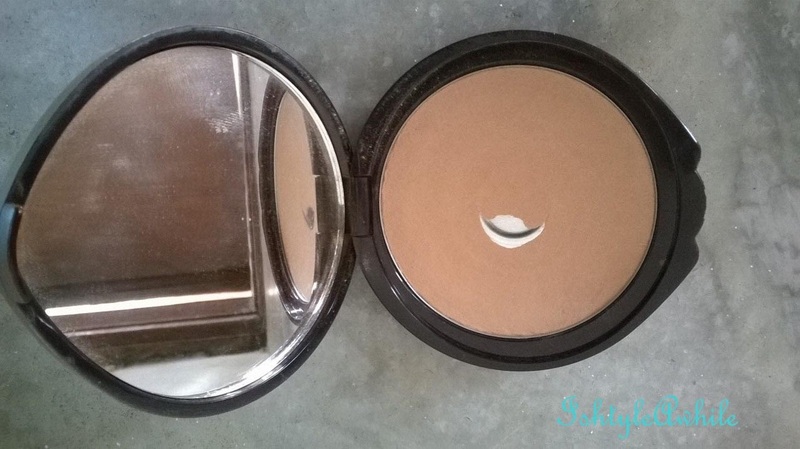 Have you tried this compact powder? Do let me know in the comments.